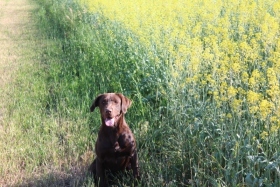 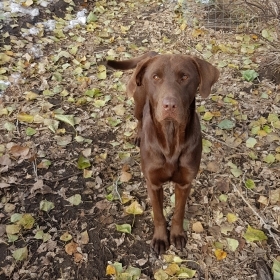 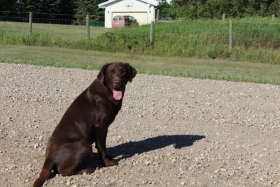 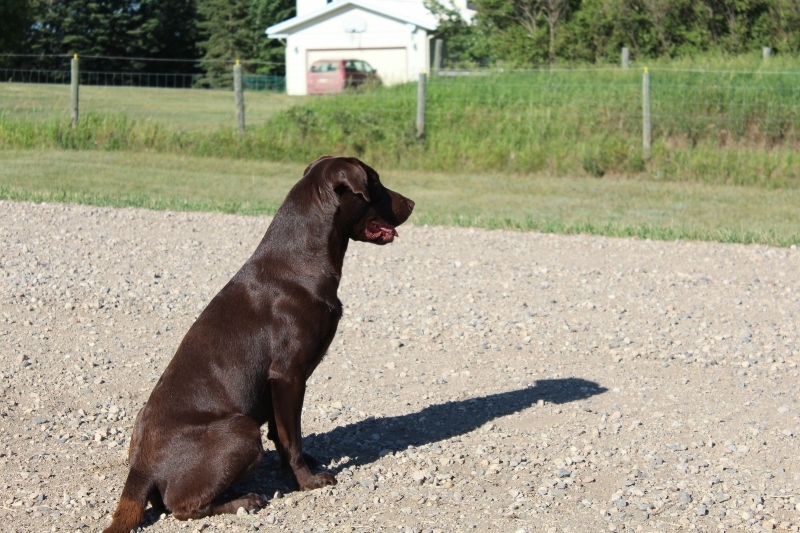 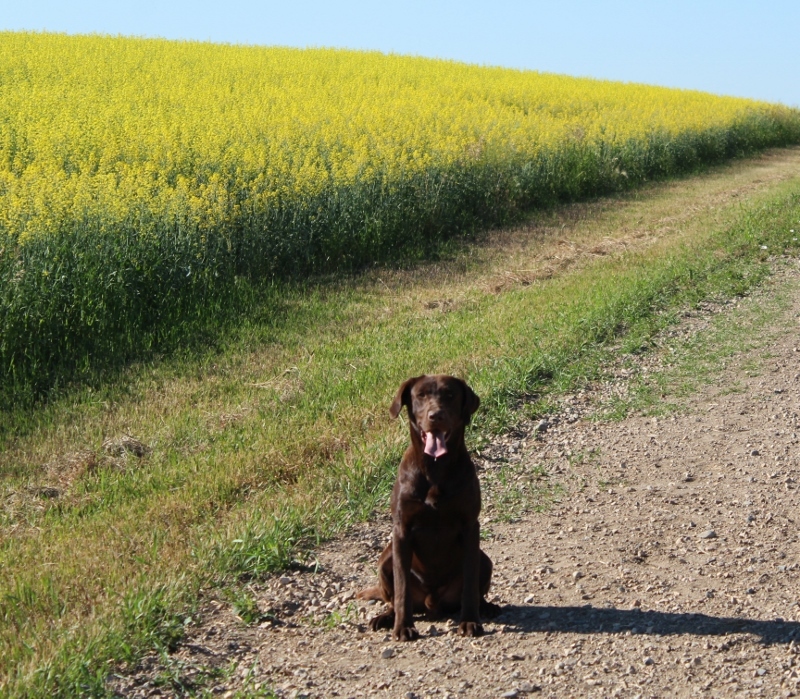 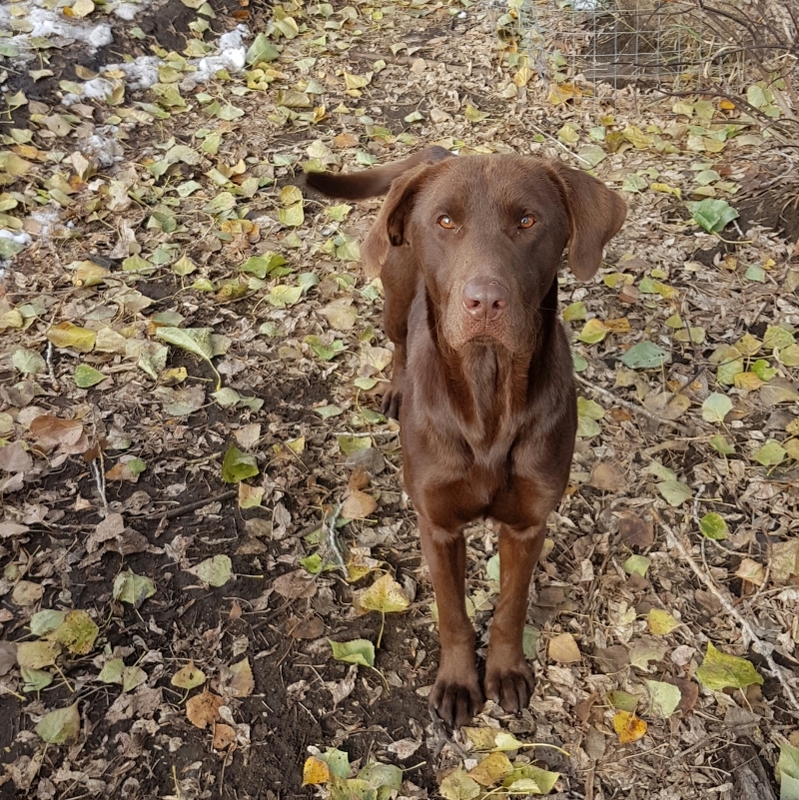 Tex came to use from Duxbac Kennels in Ontario. 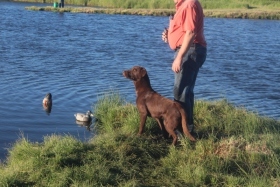 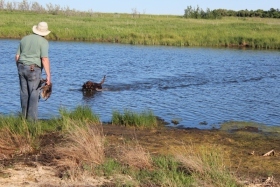 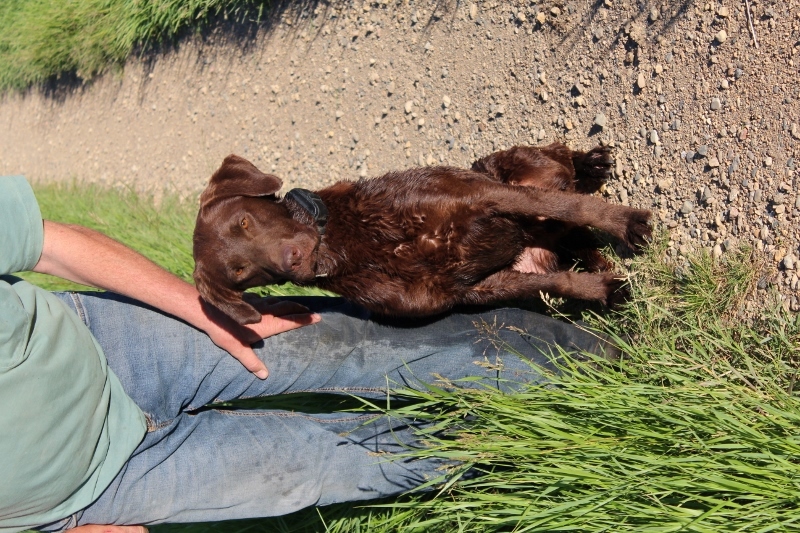 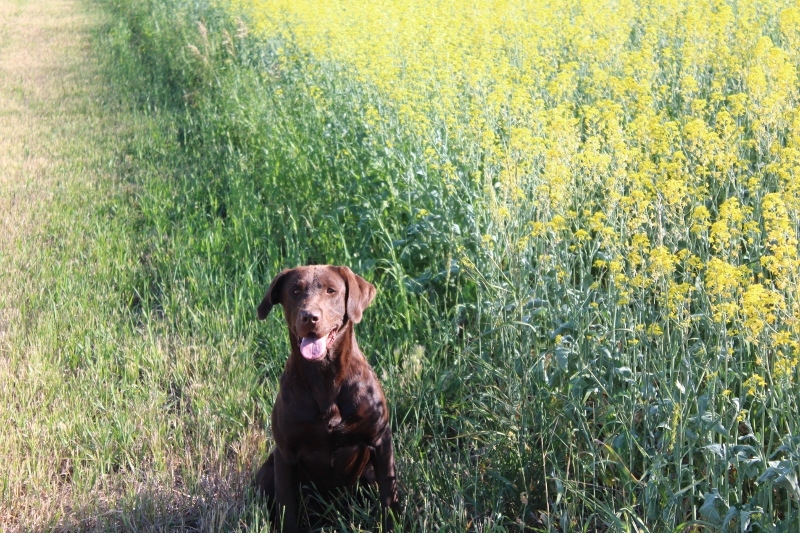 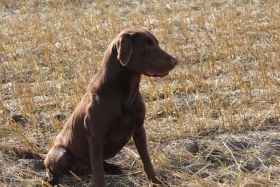 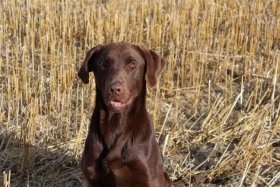 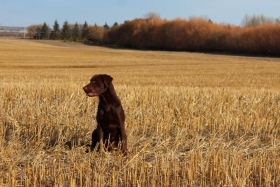 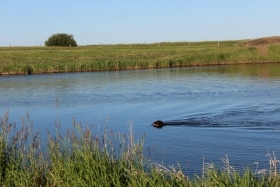 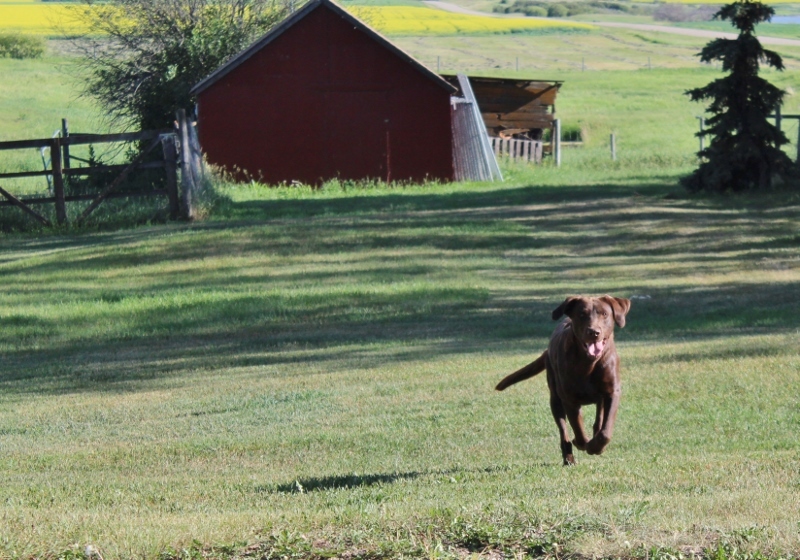 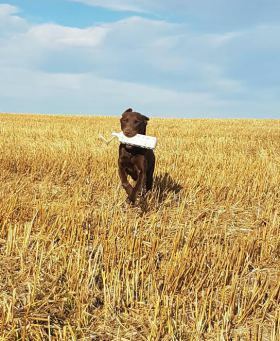 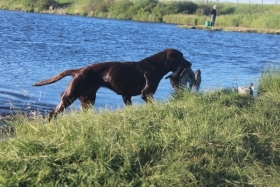 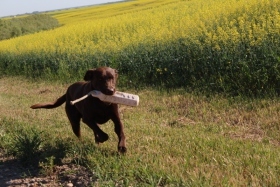 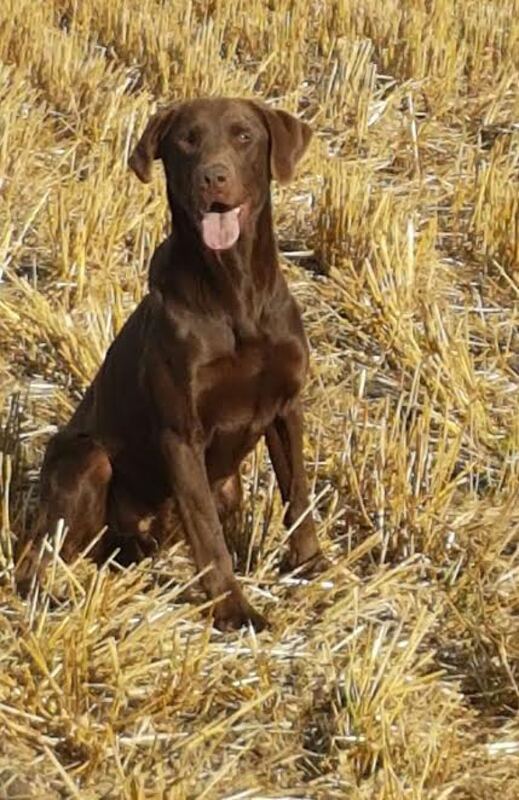 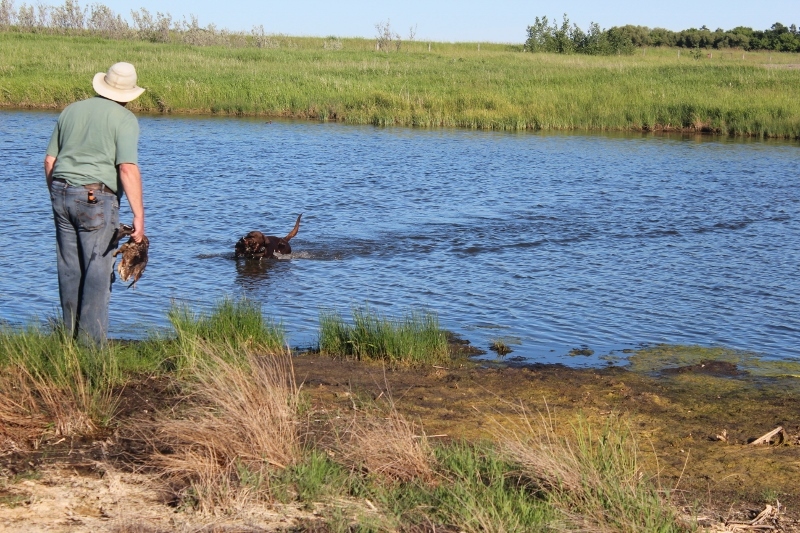 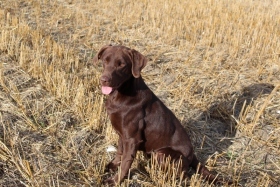 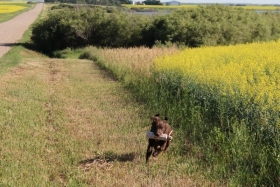 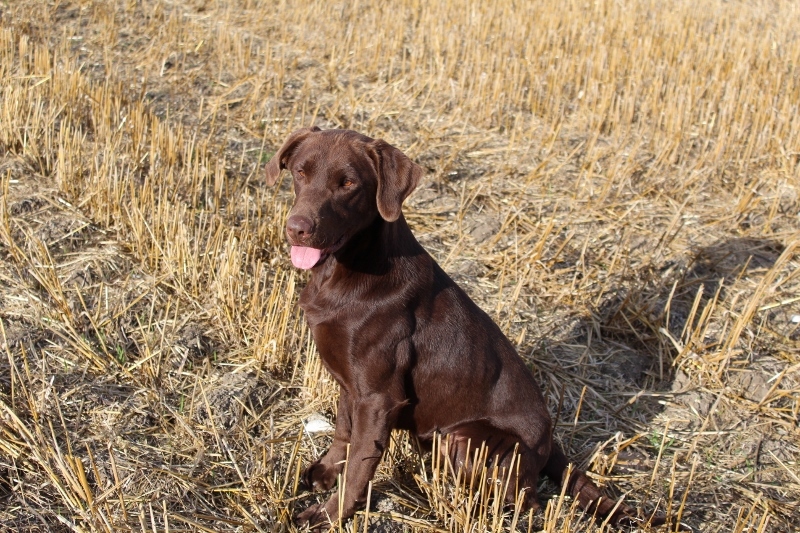 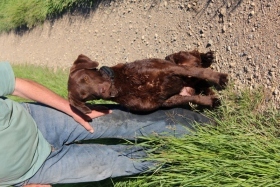 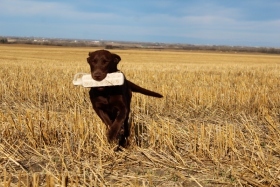 His dad is a Hunter Retriever Champion and National Master Hunter named HRCH NMH Samis Gunn's Nordic Odin MH and his mom has her Hunter Retriever Title and competes in field trials, just needing a few more points for her titles. 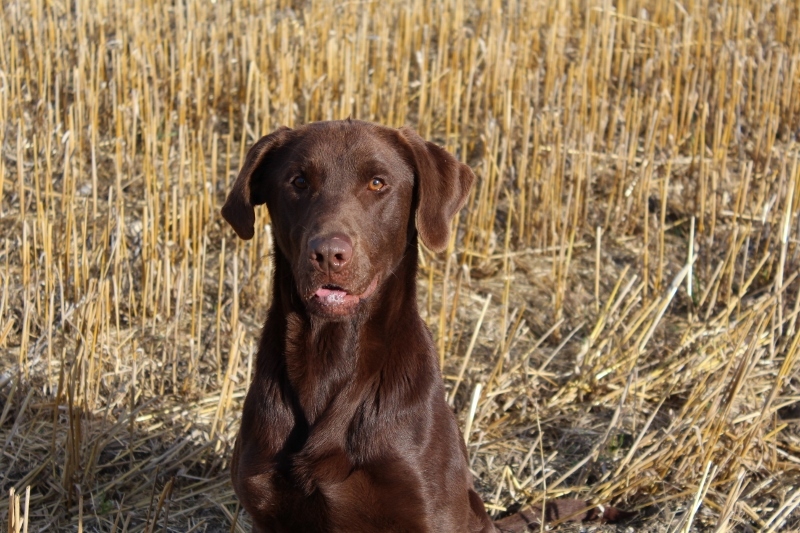 Tex is an incredibly affectionate and loyal dog who loves to be with you and go wherever you are going. 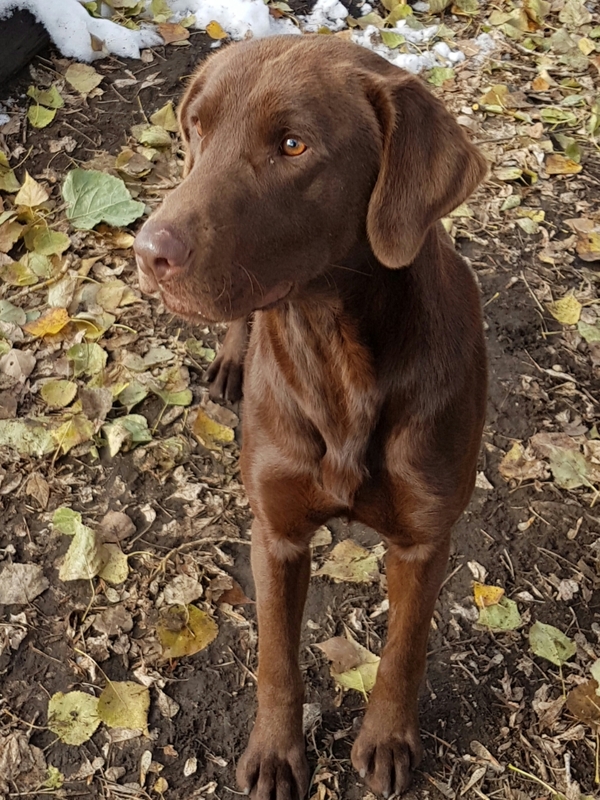 He has a very gentle nature and when he is not working has a very good off switch, so he is wonderful to have around because of his calm nature. 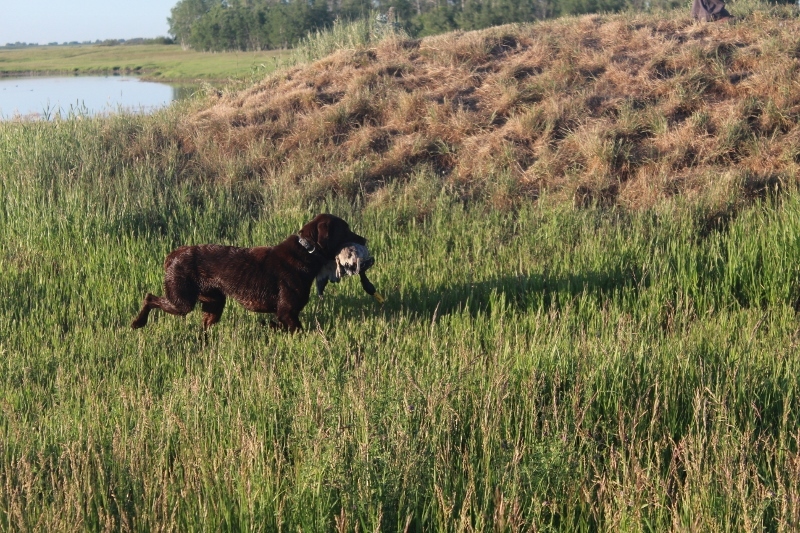 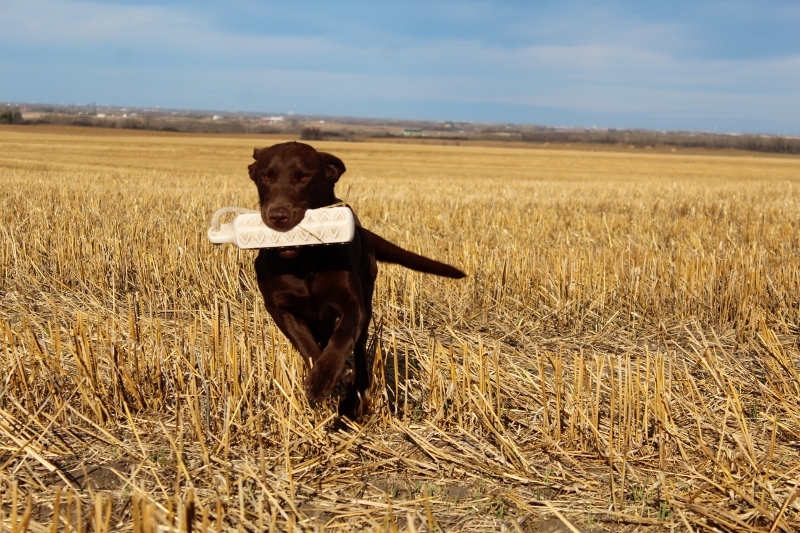 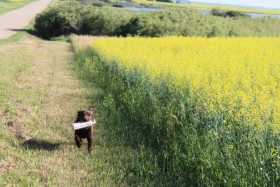 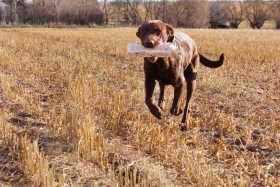 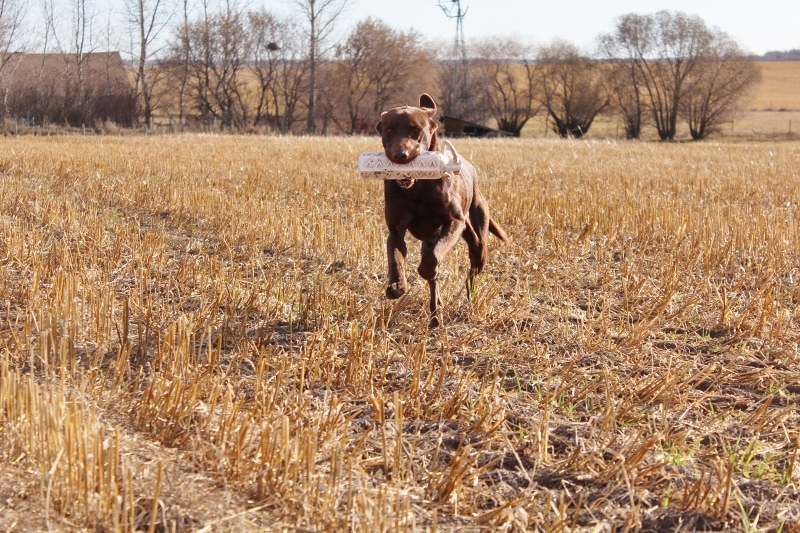 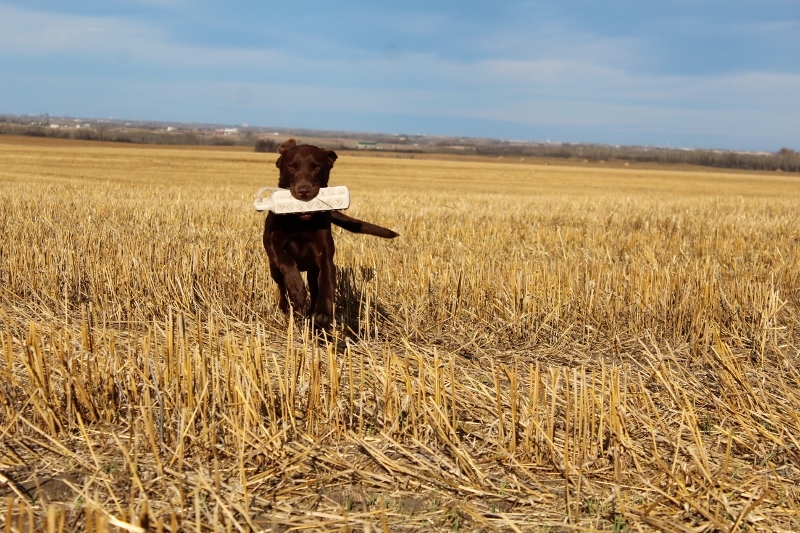 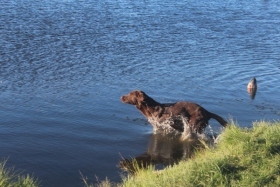 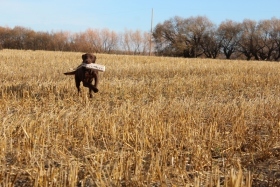 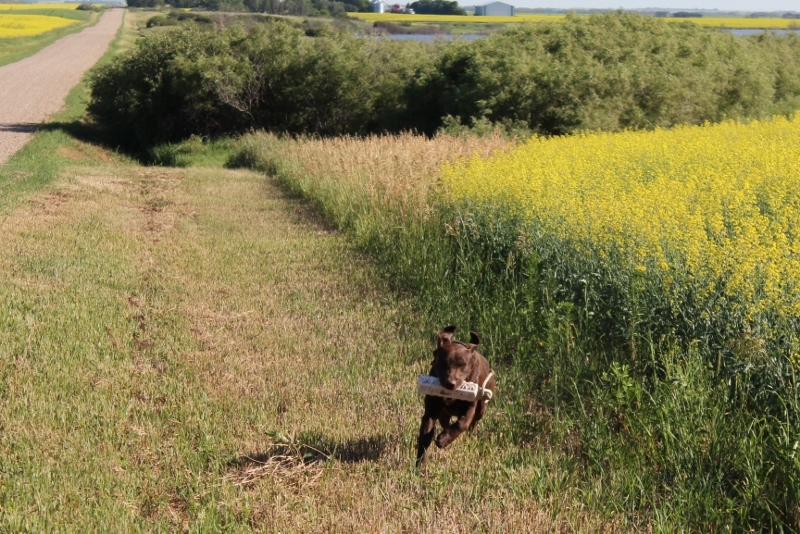 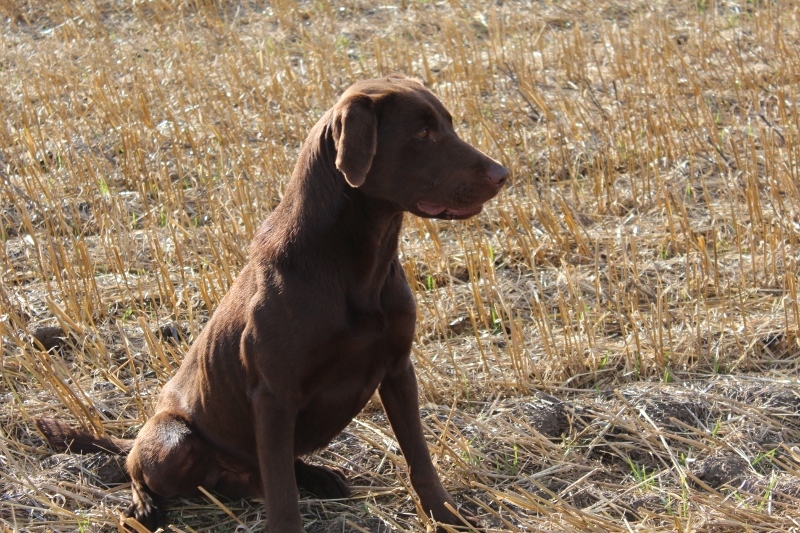 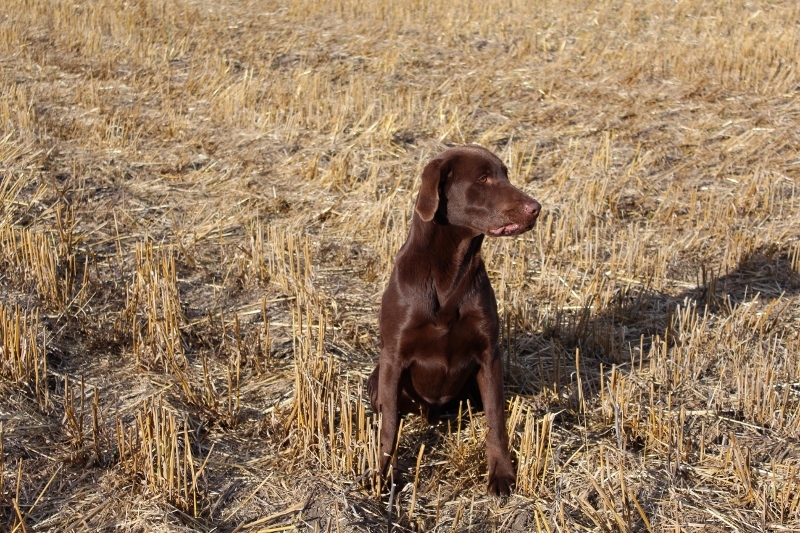 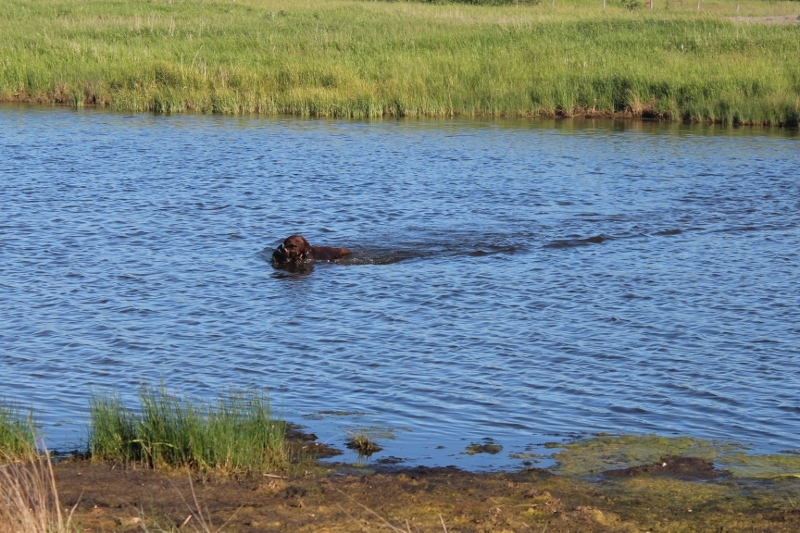 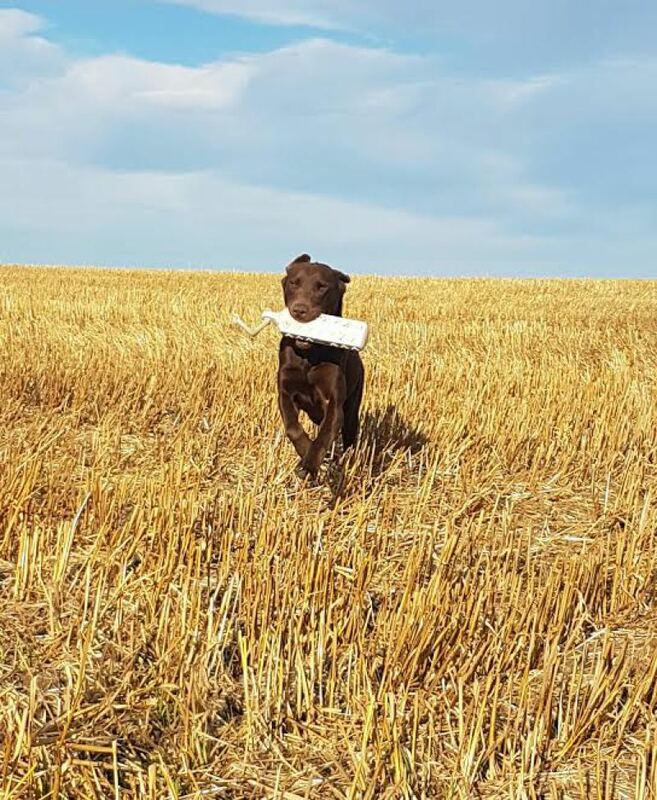 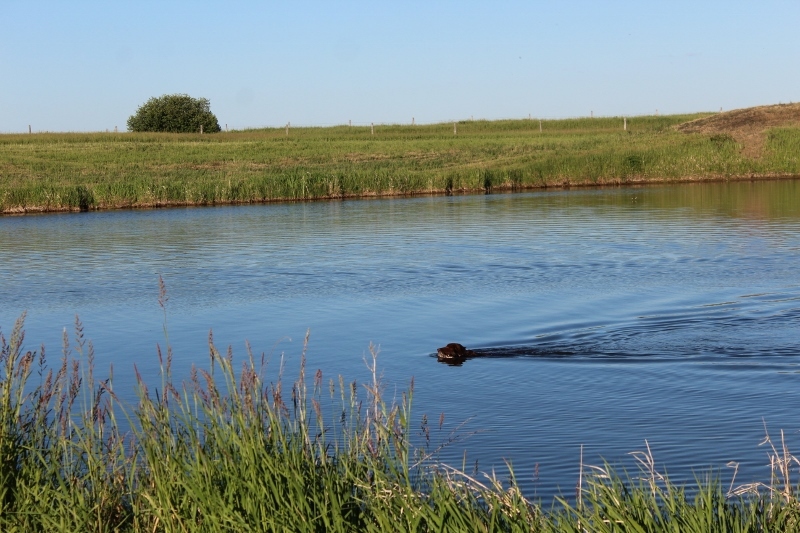 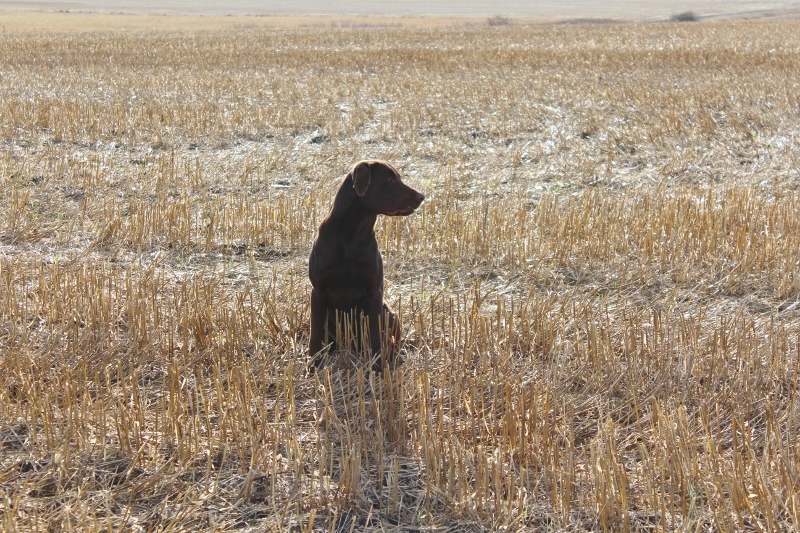 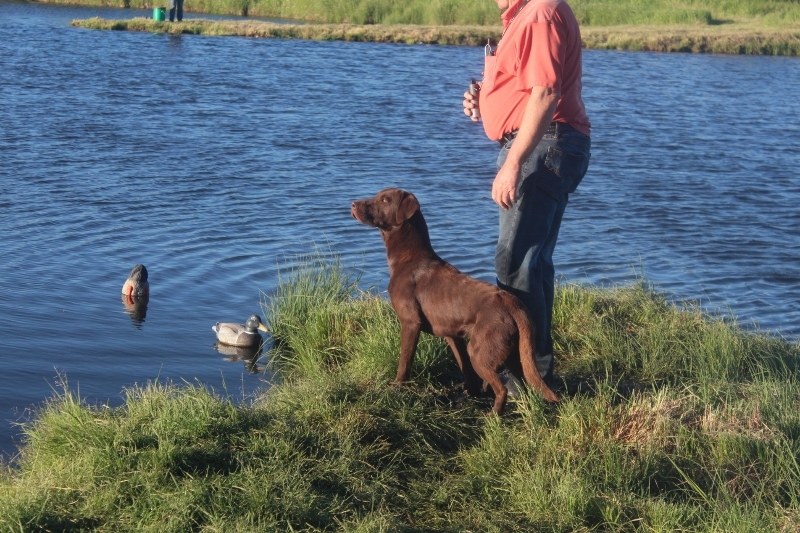 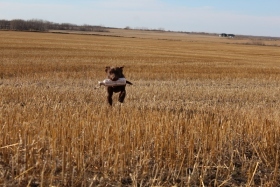 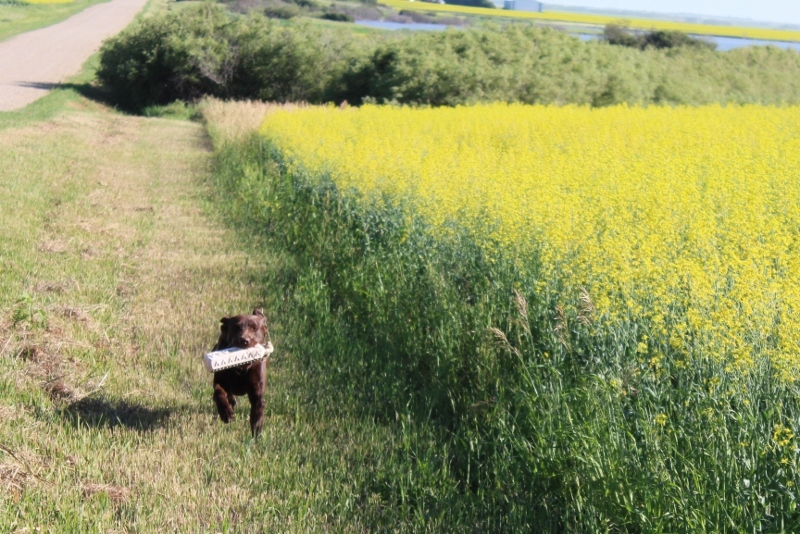 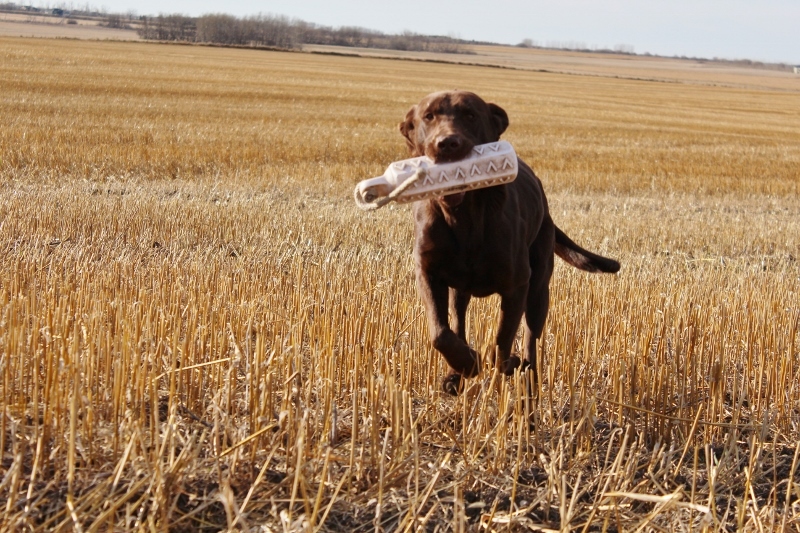 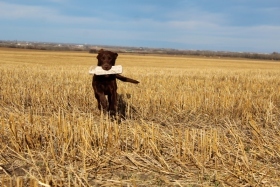 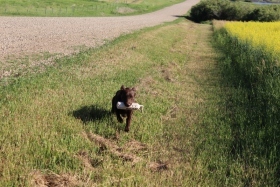 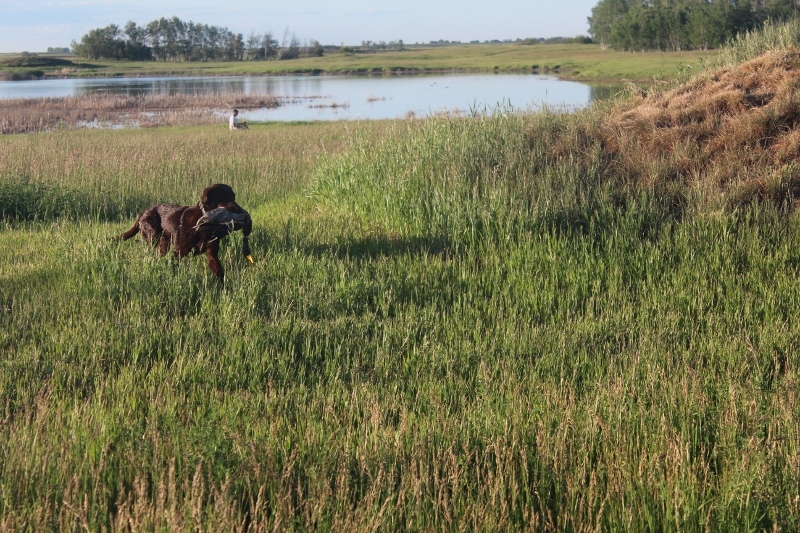 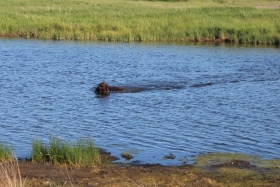 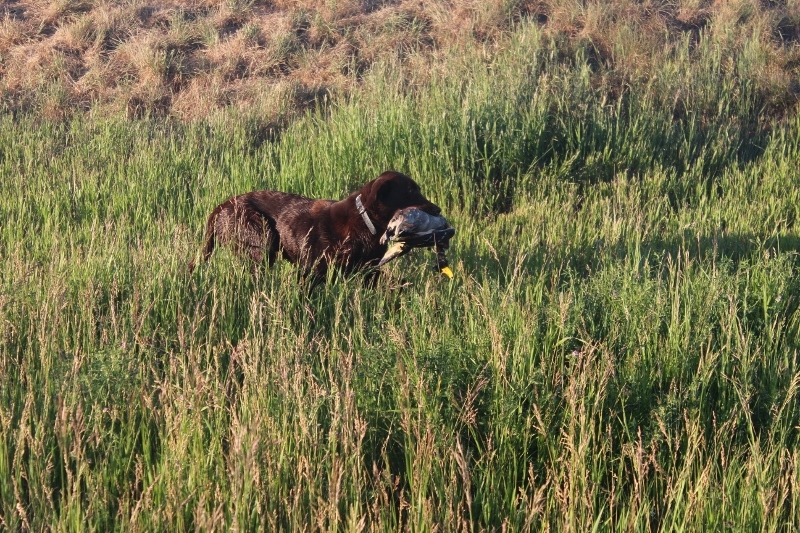 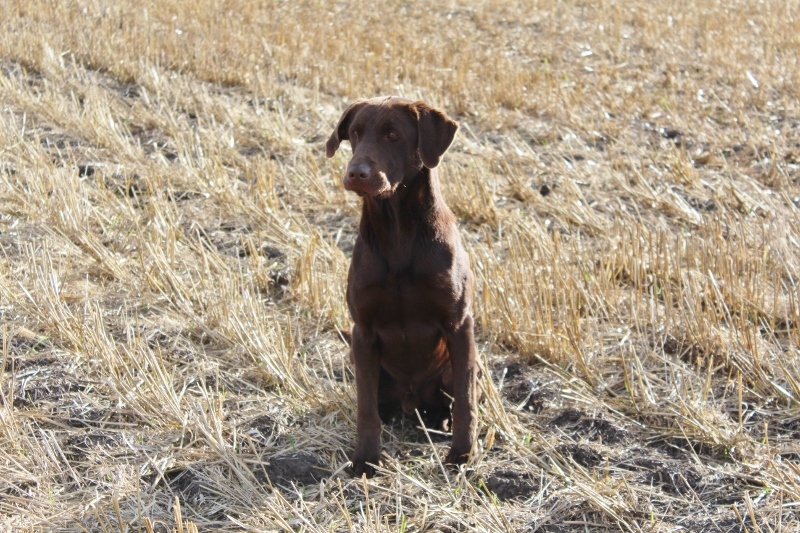 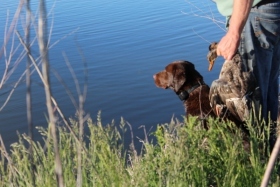 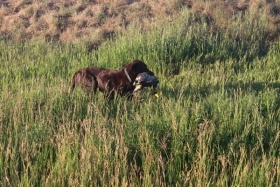 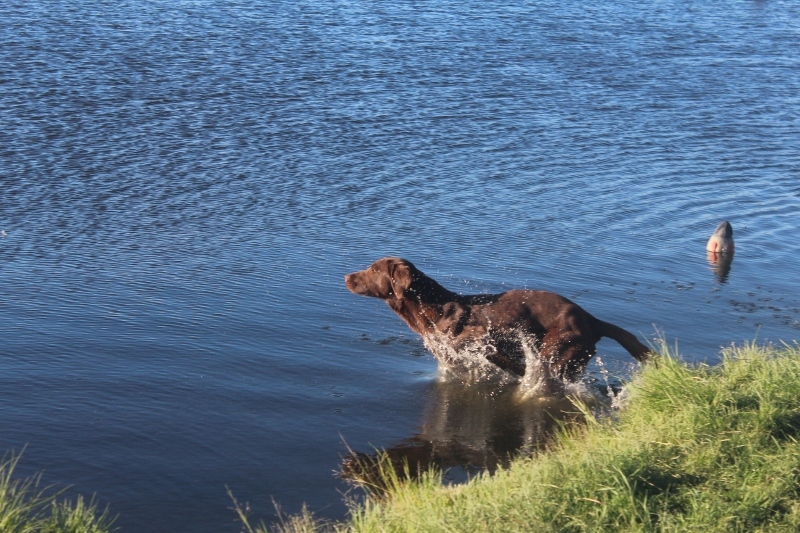 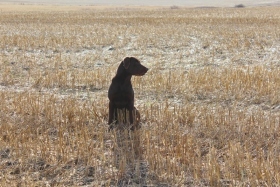 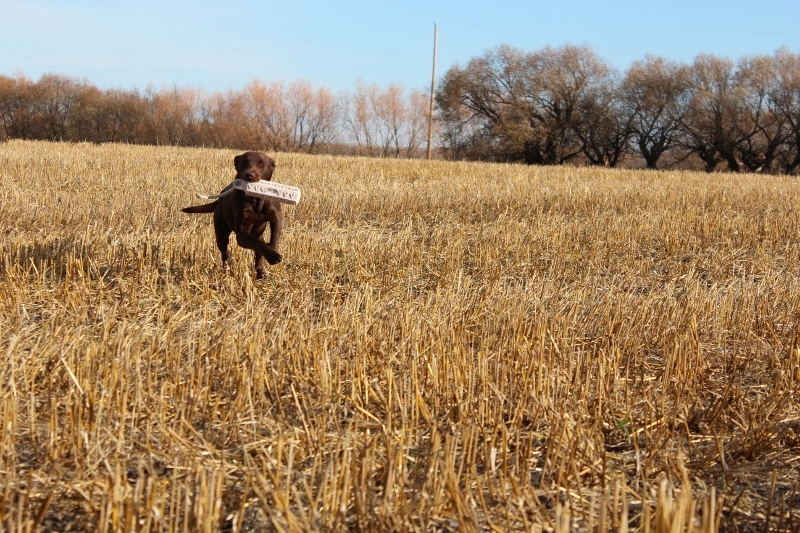 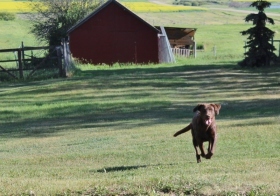 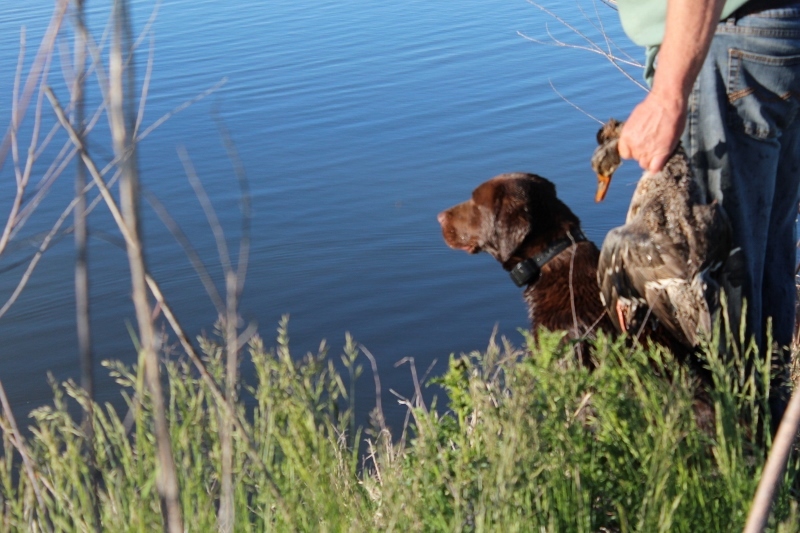 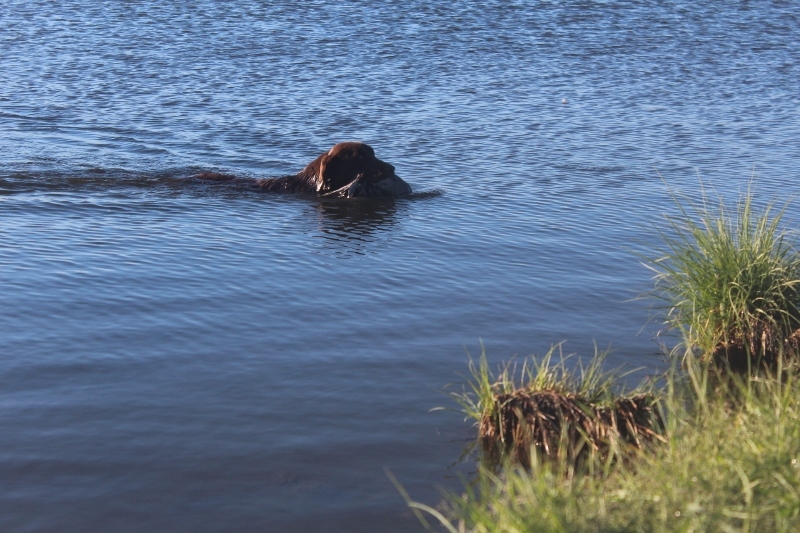 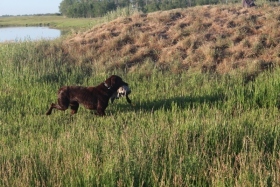 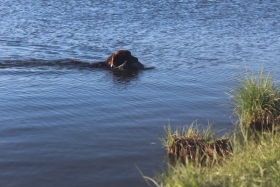 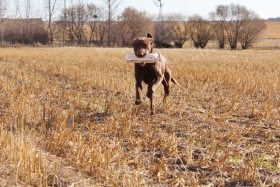 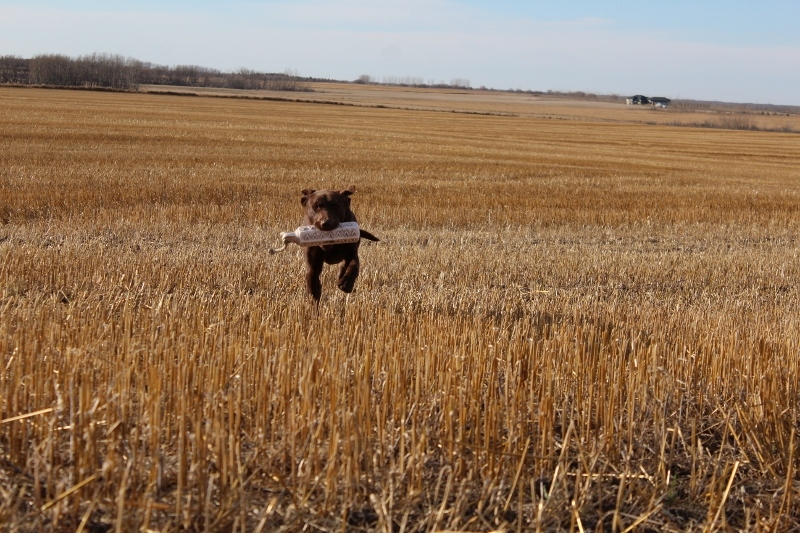 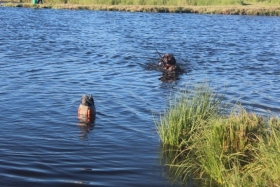 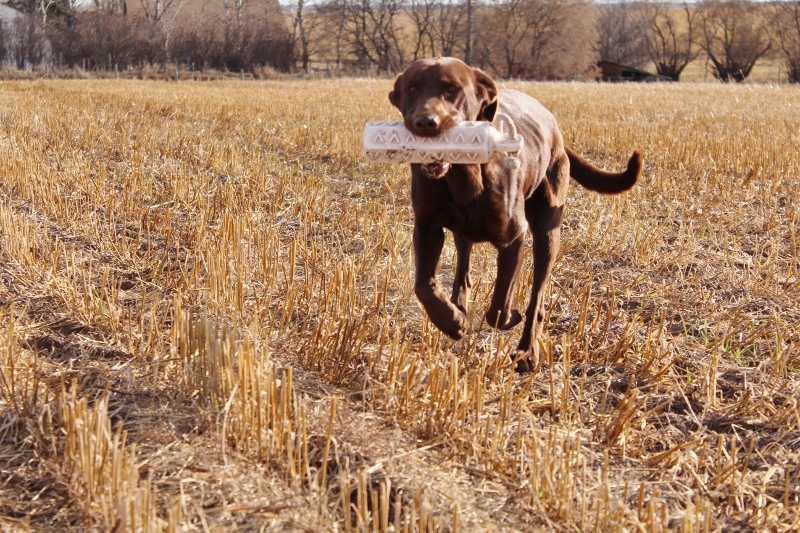 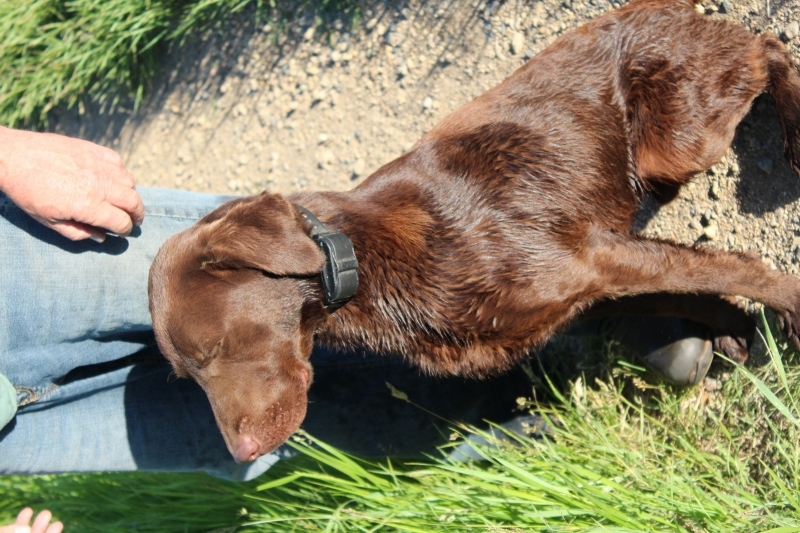 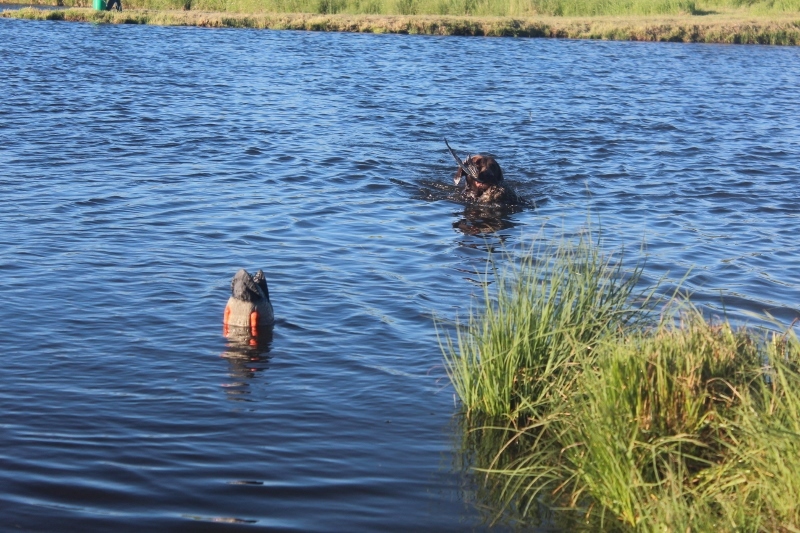 But as soon as it is time to work he is all business and loves to retrieve. 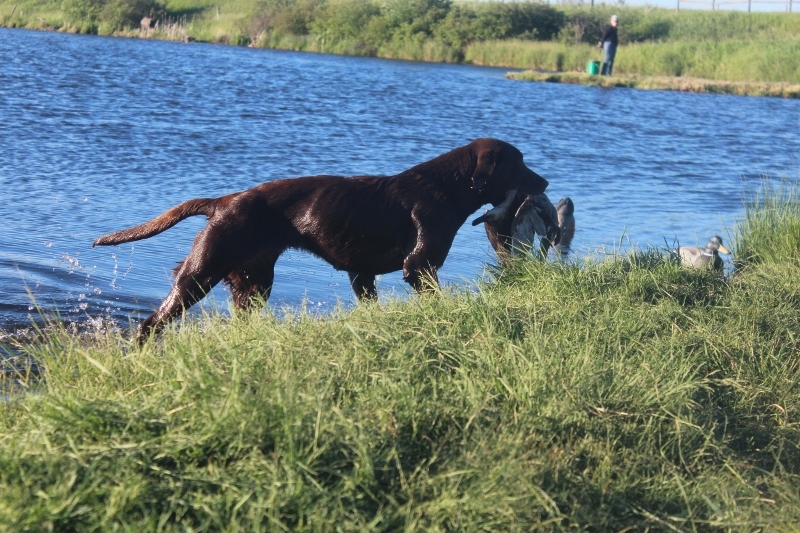 In the summer of 2016 Tex completed his Working Certificate and Junior Hunter titles and in the summer of 2017 he completed his Working Certificate Intermediate title. 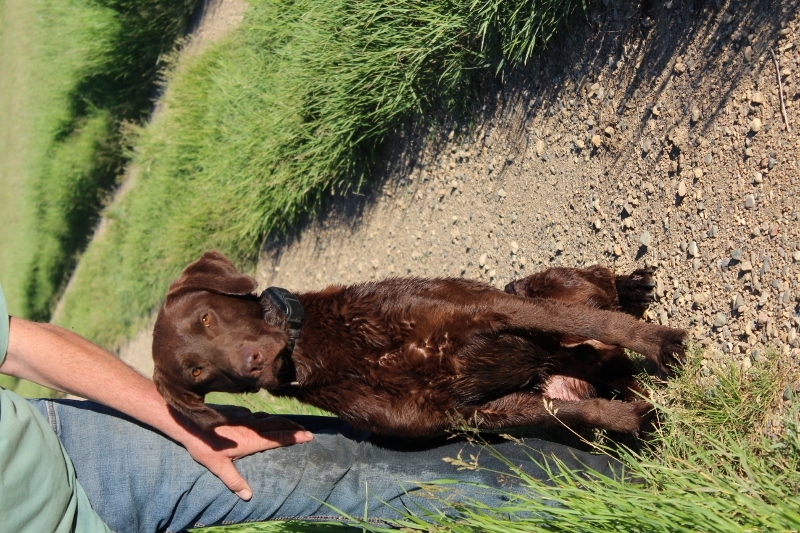 His puppies will be well suited for family pets and hunting dogs.